Hey there fellow Acolytes, figured I might as well do some posts relating to the rules spoilers we will be getting leading up to the battletome.  To preface this, it's important to acknowledge all rules we are shown are in a vacuum, we have no idea what other changes may be coming that supplement or affect these rules. But that being said, let's dive straight into it. Kicking off strong. 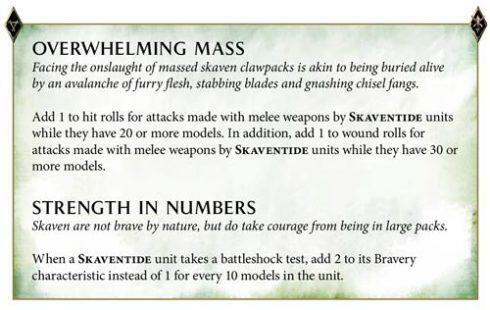 Now "Overwhelming Mass" is exactly the sort of thing I expected with a new Skaven book, it both rewards and strongly pushes taking large unit sizes, which often with Pestilens I wasn't wont to do due to it potentially setting up a bad battleshock. 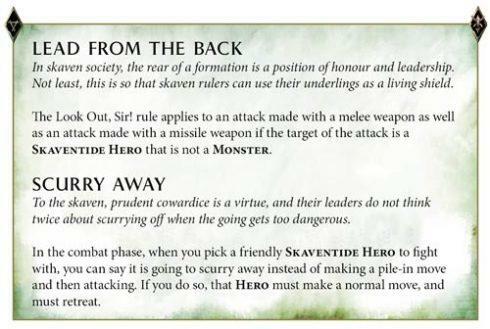 THAT BEING SAID, I think it is extremely, EXTREMELY unlikely the Plague Monk warscroll hasn't had more than a few changed to accommodate this rule. "Strength in Numbers" is also here making a return. I've sung this one's praises in previous blog posts before, it's neat it's clean and it does exactly what you need it to do. Glad you're still here with us buddy. Well well well. "Lead From the Back" is one hell of a rule. Sylvaneth Superstar Lee who I play regularly has started making a habit of shooting his allied Deepkin eels across the table at me and assassinating Priests / heavily damaging Furnaces, and this will provide some insurance against that. It also helps to negate the drawback of the Priests needing to be right in the thick of it with their 13" range prayers. "Scurry Away" is neat as hell. If the enemy doesn't activate into it in time, the Plague Priests and Plague Furnaces can just LEAVE the combat instead of fighting. If the Verminlords get this I'll be shocked, but if they do I'll be a very happy man. This one is a spell for Grey Seers specifically, but it's not far fetched to imagine we will be making a greater use of those under the new ruleset. "Splinter" is funny as hell, you can either use it to casually remove that Daemon Icon Bearer and prevent them from cheesing their way through the battleshock phase, or you can shoot for the moon and try get that cheeky 3+ and knock off a Blood Knight. It's neat and has decent enough utility. On top of all this there were a few little hints scattered throughout the article. "Pestilens players will find their allegiance abilities familiar" implies the return of Echoes of the Great Plagues, but given they gave us 4 other allegiance rules I wouldn't be surprised for it to be a little diminished. The confirmation that every clan has Command Traits and Artefacts means there's a good chance our existing ones have been reworked somewhat to accommodate the new rules. I imagine we'll have a few days of Flesh Eater Courts spoilers (boo, hiss, who cares) interspersed between glorious Skaven rule releases, so i'll check back in a few days when we have more info. As always, leave your thoughts below. Is it too much to hope they'll leave the Plague Monk scroll exactly as it is......and give them the benefit of Overwhelming Mass!? I'd be fully on board for Rat Ogors to become the new filth! Monks rend and contagion banner will become a natural 6 imo. But I think overall rules will remain. What do these new rules offer a 40 man Monk unit? What couldn't it kill already without this rule?